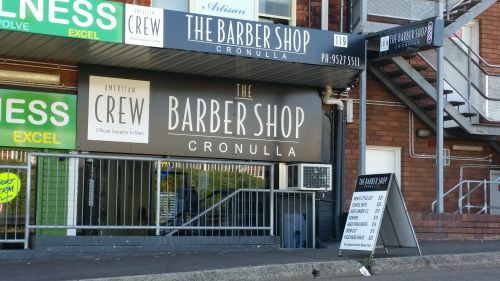 The Place Hairstudio is a brand new Boutique salon in the heart of Cronulla. With over 12 years experience we can cater to your every hairdressing need. Using Italian brand Milk_shake for styling and beautiful long lasting hair colour. Call today for your ultimate hairdressing experience. Entrance is on Monro Park. Mobile hair and makeup artist . Have your hair done in the comfort of your own home by a reliable and experienced hairdresser. 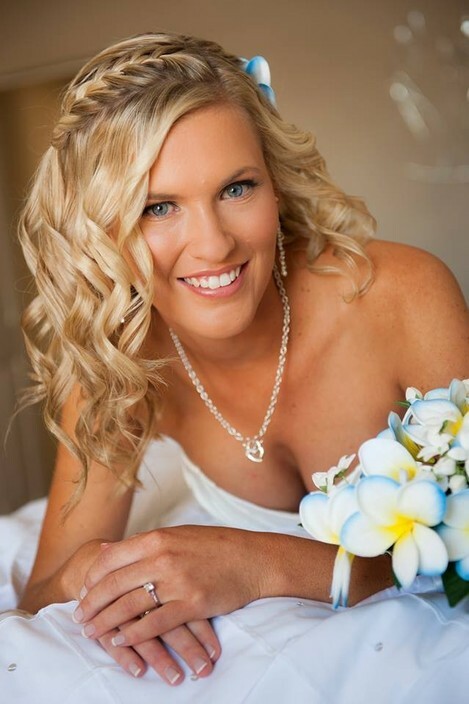 Specializing in Bridal hair and Makeup based in the Sutherland shire . Jessica has worked as a senior stylist in London and has over 13 years of experience in all aspects of hairdressing including extensions . WELCOME TO IVY HAIR EXTENSIONS FAMOUS for the Silkiest - Most Beautiful Hair IVY Hair Extensions offer a range of high quality products and services within the hair extensions industry Australia wide. Bringing the glamour and fashion of New York to Australia, we supply wholesale and retail clients and are proud to bring you the amazing range of gorgeous Ivy Hair Extensions and accessories. We want every girl to feel beautiful! So when Ivy Hair was formed, we made a promise to keep the quality high and prices affordable! Talk to our friendly IVY Hair Customer Service today to ensure best method that will suit you! We are happy to answer any questions you may have! For your FREE CONSULTATION please call: 1300 IVY HAIR (489-424) or email: info@ivyhair.com.au IVY hair extensions services: Â· MOBILE HAIR EXTENSIONS SERVICE 7 days a week, including evening appointments. Â· HAIR SALON Experience at a Salon near you! Go to our salon directory for more information Â· IVY WHOLESALE Opportunities! Â· TRAINING & WORKSHOPS Â· HAIR PARTIES Â· SHOP ONLINE TODAY Ivy Hair delivers within Australia and Worldwide; giving every girl the opportunity to become an Ivy Girl. Be sure to check out www.ivyhair.com.au for our LATEST HOT NEW PRODUCTS! Interested to wholesale IVY Hair Extensions? Request your FREE SAMPLE PACK Today! Email info@ivyhair.com.au to receive your free info pack with our ivy hair extensions samples to test. 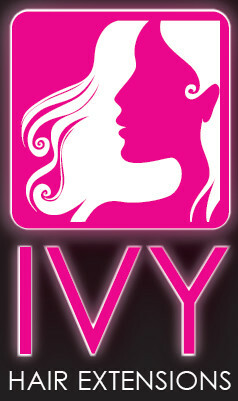 Go to: http://www.ivyhair.com.au/index.php?cPath=20 Would you like to learn how to apply IVY hair extensions? For more info on our exciting training packages, go to: http://www.ivyhair.com.au/index.php?cPath=38 and request your training info pack today! Just because winter is here, doesnt mean YOU have to be snow white too!!! Come in for a Tuscan Tan spray tan for only $35!! The best spray tan on the market! !